I just hit half a million blog views! I feel like this is such a great milestone for my blog. Thank you so much to every single person who takes the time out of their day to come on my blog and read my posts. It means so much more than you will ever know! My next goal is 1million and I know that with all of my amazing supporters it will happen one day soon! As a little thank you, I teamed up with the lovely Erika, from Lola Blue The Closet, to give one lucky winner a gorgeous new necklace to add to their collection. Check out these beauties and see which one fits your style best. 4. COMMENT BELOW THAT YOU DID THE ABOVE AND LEAVE YOUR IG NAME AND EMAIL ADDRESS. 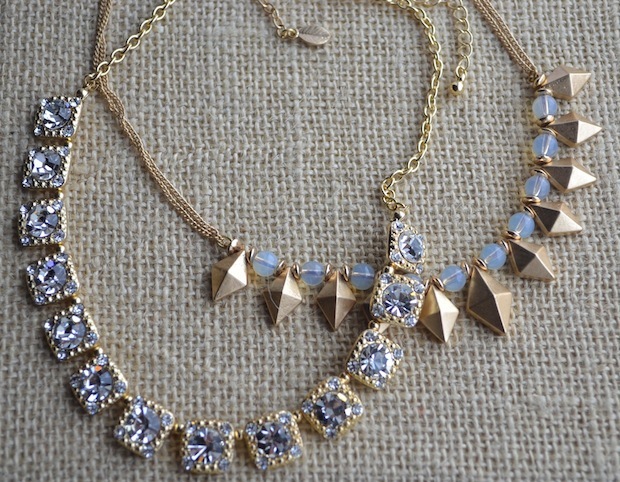 ALSO LET US KNOW WHICH OF THESE 2 NECKLACES YOU WOULD PICK IF YOU WON AND WHY! *US RESIDENTS ONLY. WINNER WILL BE ANNOUNCED ON WEDNESDAY APRIL 24TH! I love the shine of this necklace. It matches my dressier side perfectly. 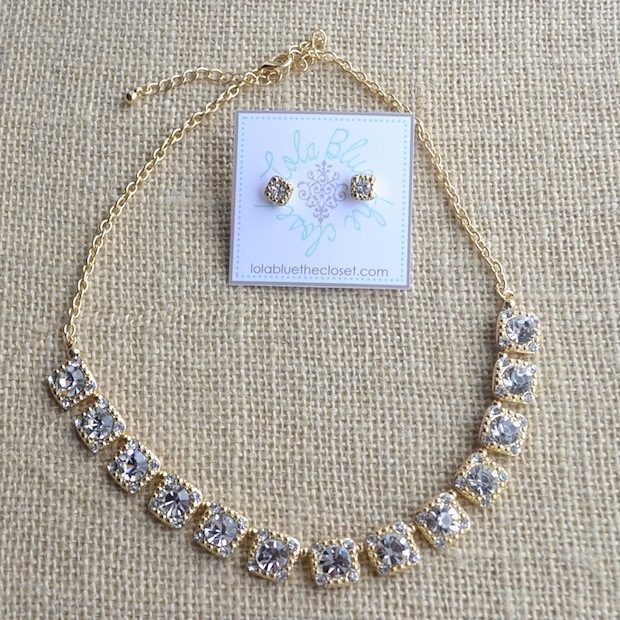 It's hard to pair a necklace like this with earrings without going overboard, but this set includes both! I love the Emme necklace. It will definitely go with a lot more casual summer looks & I'm all about the casual & summer in this AZ heat! I prefer option number 1 because I like the style of the necklace. 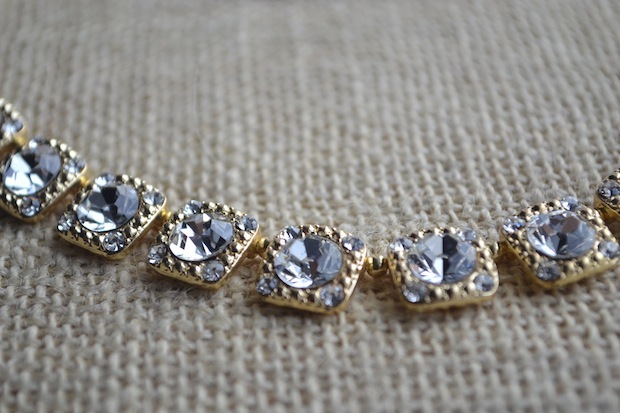 I also love the diamond shape pieces along side the circular beading. I think this necklace would look wonderful with any low cut dress or shirt. 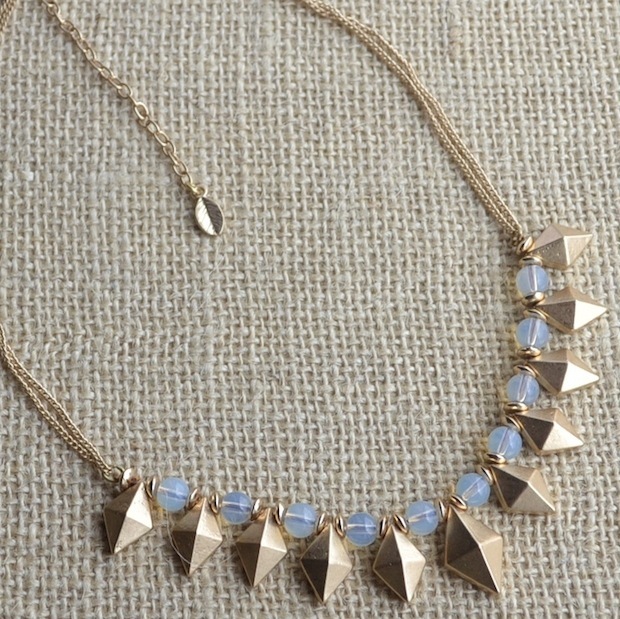 I can definitely see my self wearing the necklace with the perfect dress for a great night out with friends!! 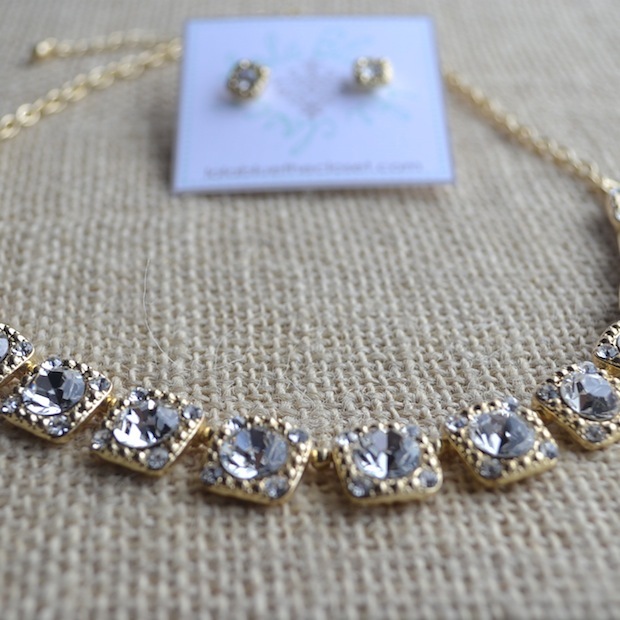 The Naomi necklace is gorgeous!!! Check http://www.blazergv.wordpress.com for the latest in fashion, music and art! Keep up the good work and congrats, Natalie! I followed you both, and I love love LOVE your style! The necklaces are both darling and pretty amazing for many different outfits … I believe I would love to style my outfits with the (option2) Noemi Necklace. Its very royal inspired and I love the color. Both are beautiful but my eye catches the Noemi Necklace.. It's so classy and the pretty blue shades in the stones are to die for, it'll bring a spark to any outfit and the earrings with a nice high bun or ponytail would be gorg!! Also it's a piece of jewerly that I dont have and would love to display a piece of lola blue the closet jewerly. 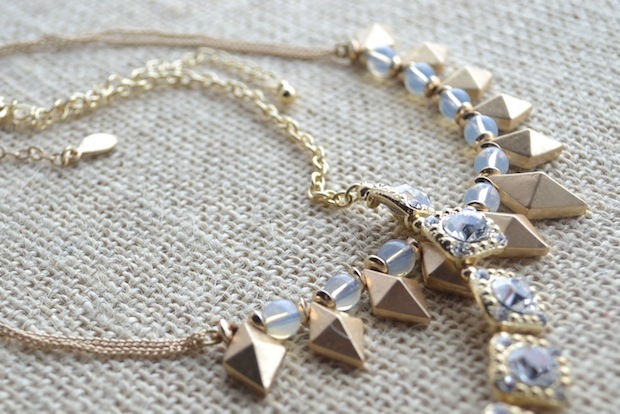 I LOVE, LOVE the Noemi necklace! So gorg! 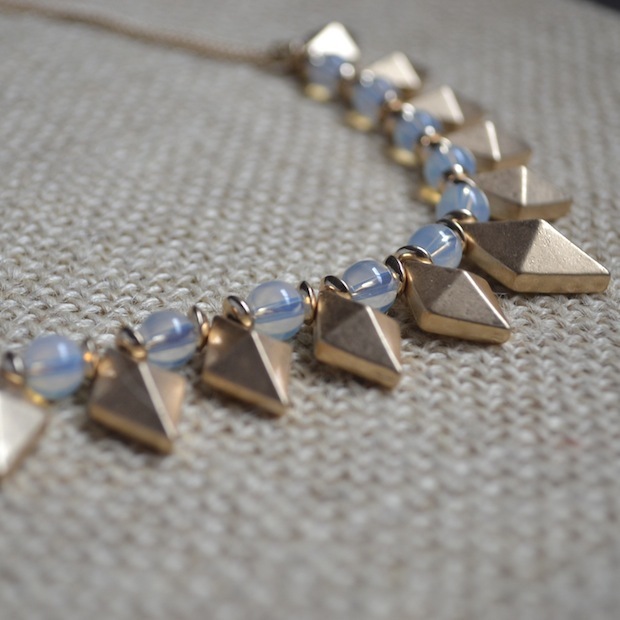 I love the Emme necklace because it has a bit of edge to it. All of the above is complete. 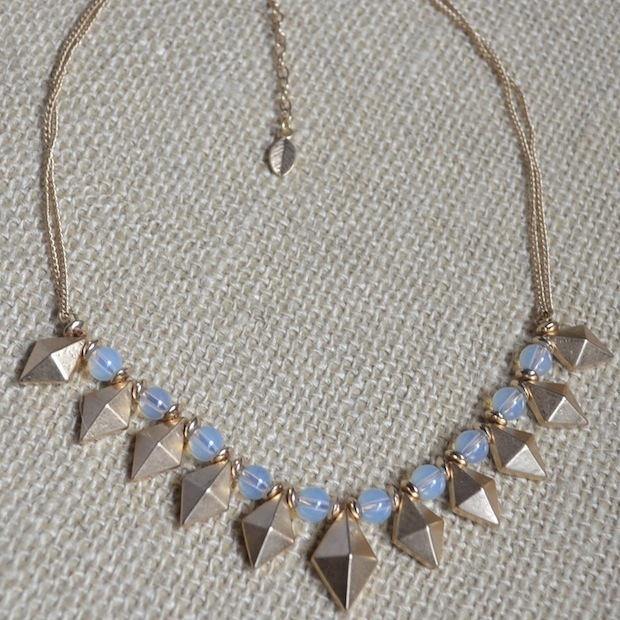 If I were to win I would pick the Noemi necklace because you can dress it up or down such a gorgeous piece!